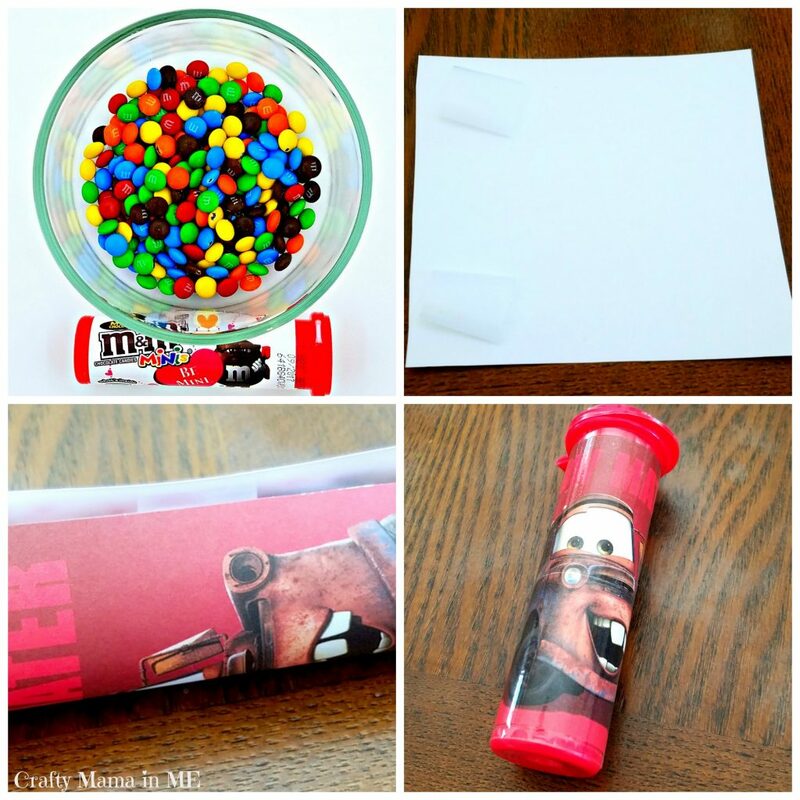 How to Make a Personalized Disney Themed Pressed Penny Container - Crafty Mama in ME! Do you travel a lot as a family? If so you understand how expensive everything can be. You pay for flights, a hotel, a rental car, fees for attractions and on and on. When you have kids you also have to contend with the constant pressure of buying souvenirs. During our travels we have found one souvenir that doesn’t break the bank. Pressed Pennies! 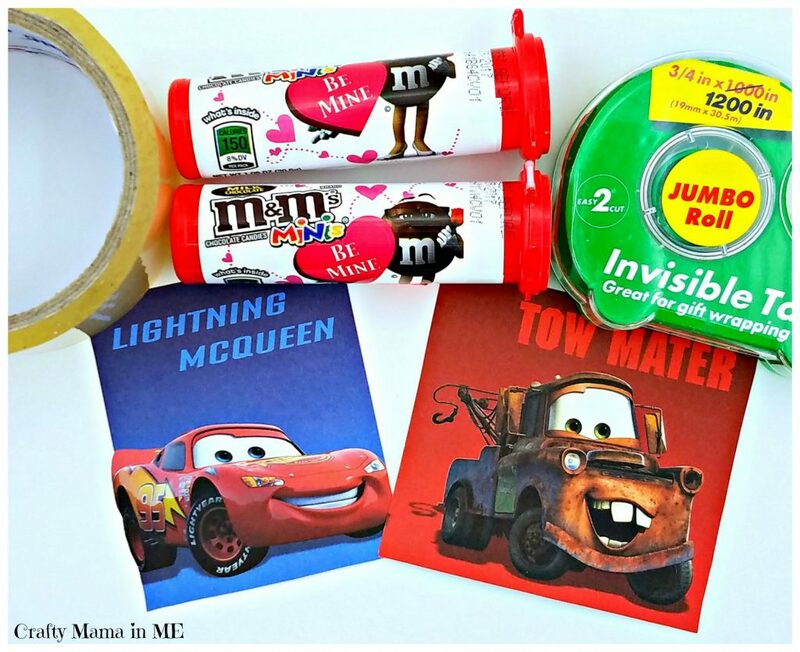 Our kids LOVE them! We search for them wherever we go. When you travel to Disney – Land or World you will find so many pressed penny machines you won’t know which ones to pick! 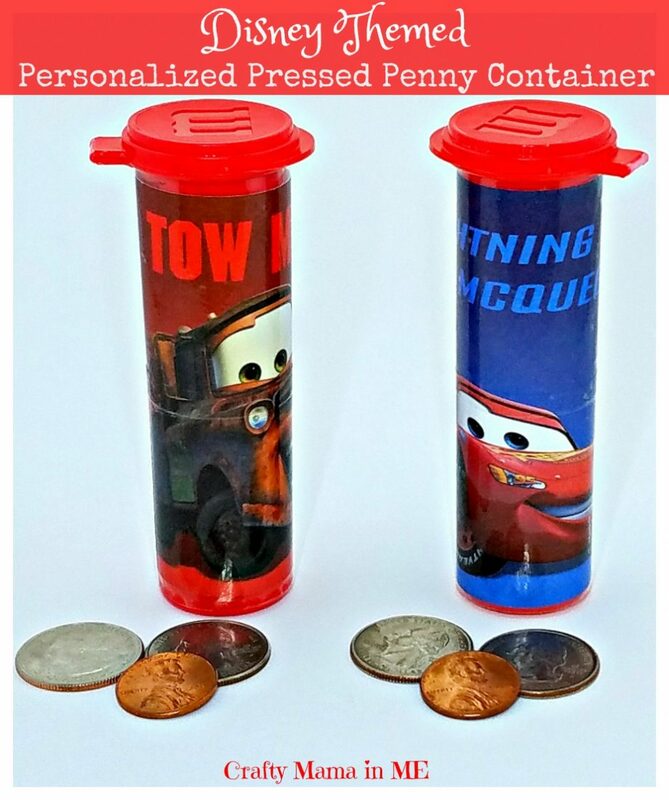 I decided to make the kids Personalized Disney Themed Pressed Penny Containers to hold the coins they will use to make their souvenirs. 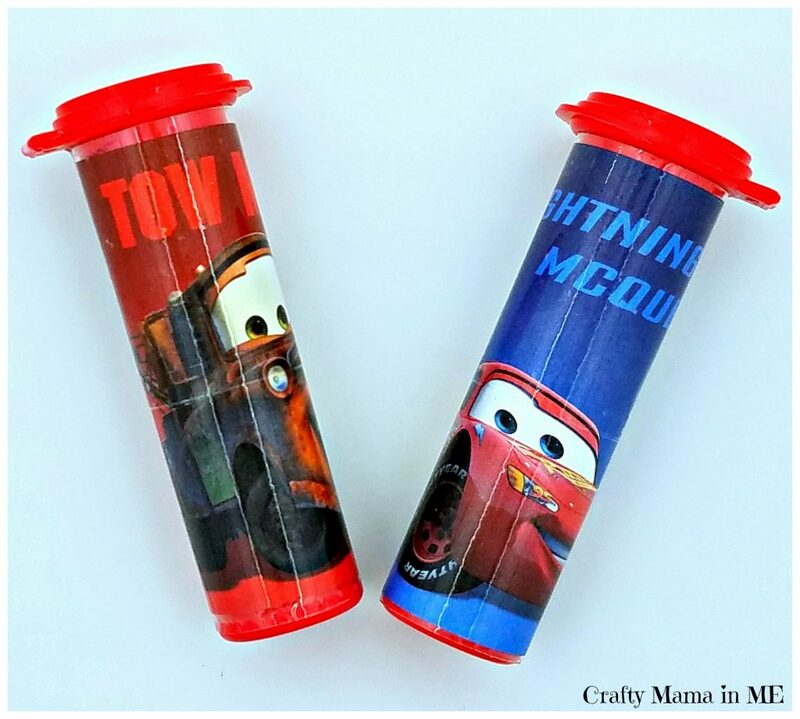 Once you have decorated your Personalized Disney Themed Pressed Penny container you can fill them. Stack two quarters and one penny and repeat until full (or you run out of coins!). I really like the link below as it allows you to print pocket guides for all of the locations!